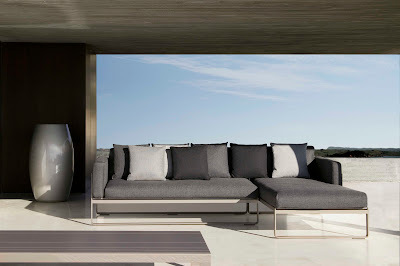 Pictured: Flat Collection with Bronze Finish.Gandia Blasco 'Flat' Modern Outdoor Furniture for Patio and Garden.Click above image to see a large view of this beautiful outdoor furniture collection. 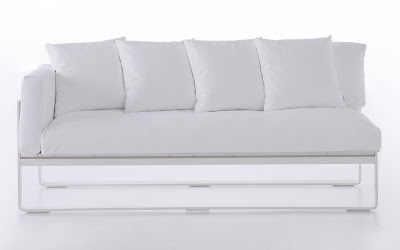 Pictured: Flat Collection with White Finish.Gandia Blasco 'Flat' Modern Outdoor Furniture for Patio and Garden.Click above image to see a large view of this beautiful outdoor furniture collection. 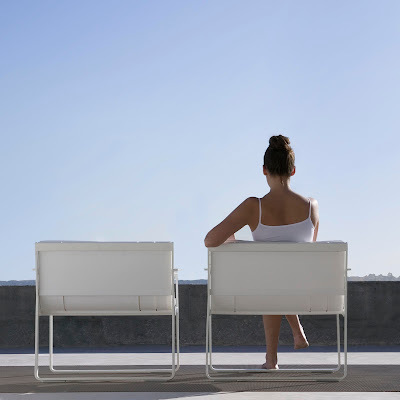 'Flat' is Gandia Blasco's new collection of minimal white modern outdoor furniture. It is the most urban collection from Gandia Blasco. Frames made of powder-coated aluminum and polyethylene tops. Colors available for frame and tops: white and bronze. Cushions with polyurethane foam and viscoelastic. 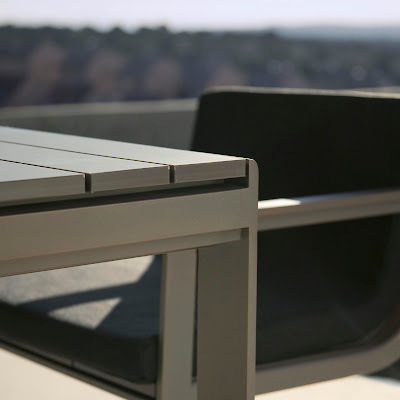 Complete collection for outdoors: chaise lounge, side tables, dining chairs, lounge chairs, four different modular sectional sofas, three sizes of dining tables and two types of coffee tables, ottomans, benches in different lengths and stools. 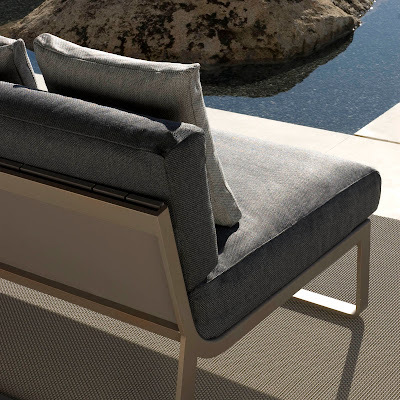 New upholstery with jacquard outdoor fabric combining six available colors. 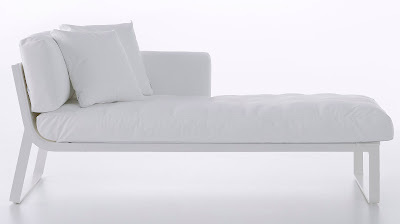 Also available with vinyl (Acualis) and Kvadrat upholstery. Designed by Mario Ruiz. 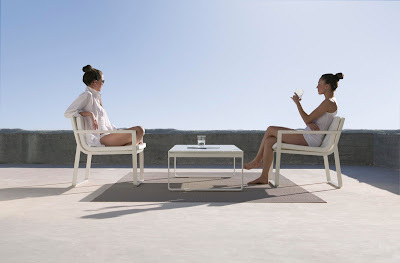 The Gandia Blasco Flat collection was the winner of the 2008 DESIGN AWARD from Wallpaper Magazine as Best Outdoor Furniture. 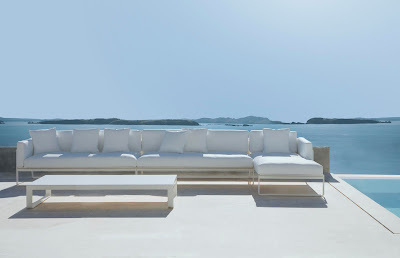 The Flat Series is a versatile modern outdoor furniture line designed by Mario Ruiz for Gandia Blasco in Valencia Spain. 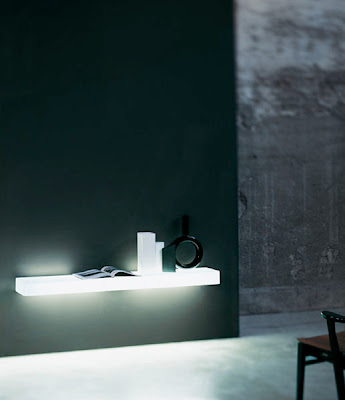 The Flat Series is modular in concept. The modular concept holds appeal for its versatility. 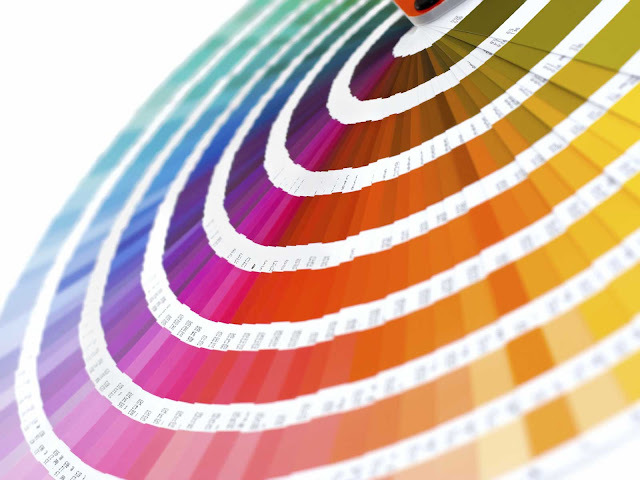 You will find it easy to mix and match pieces according to your specific needs. 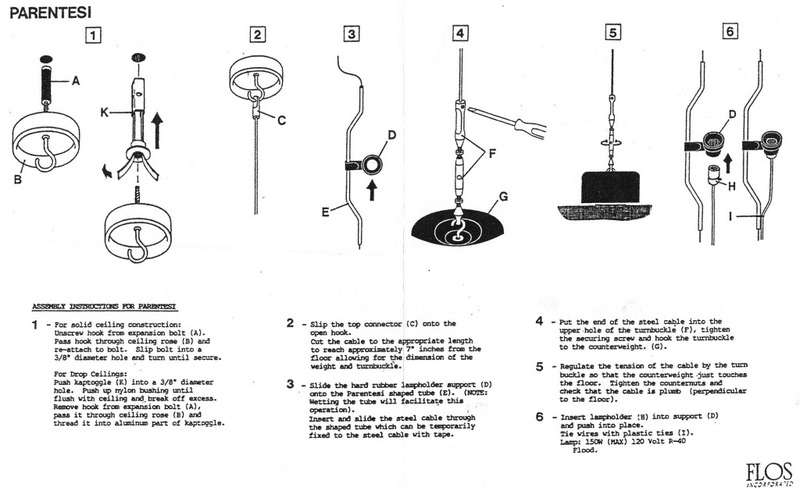 Use single pieces or combine them in groupings so they will exactly fit your outdoor space. 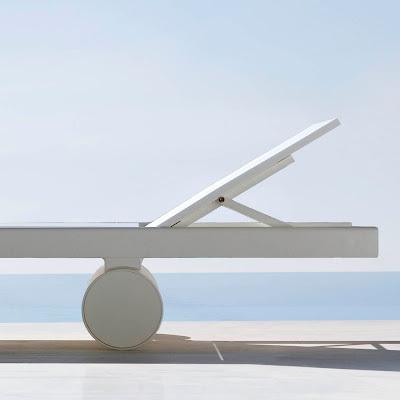 Whether you have a small patio that requires a single piece a larger garden or pool area with room for multiple pieces, you will certainly find a great solution in this great modern outdoor furniture line. 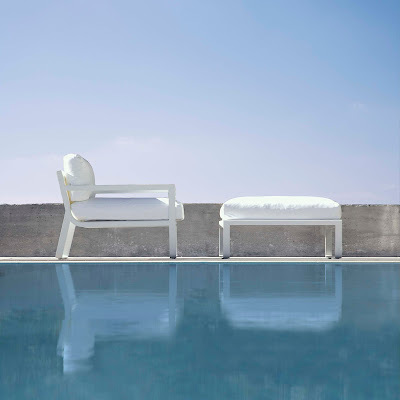 The Gandia Blasco outdoor furniture line includes some very popular products including the new Flat series of outdoor furniture, the Gandia Blasco Day Bed, the Ensombra Parasol which is a pool side umbrella and the Outdoor Chaise Lounge Sun Loungers which are perfect for beach and pool areas. Stardust modern design offers the exquisite contemporary collection by Gandia Blasco at our California showroom. 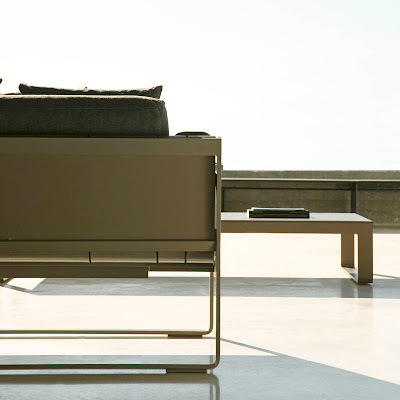 Decorate your indoor and outdoor space in style with quality furniture by Gandia Blasco. The modern Gandia Blasco patio dining sets are a great way to furnish your garden or patio in a minimal modern Mediterranean way. 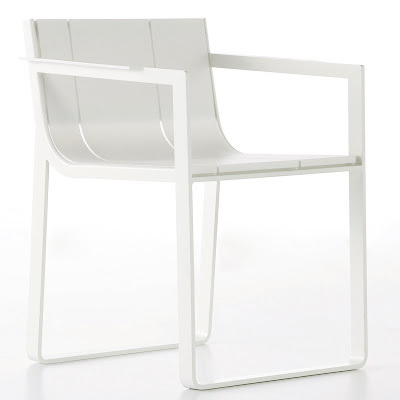 Most of the outdoor furniture is white and minimal. The outdoor patio furniture sets include a tables and chairs and can include other great outdoor furniture items such as patio patio umbrellas, outdoor relax chairs, end tables, love seats and outdoor sofas. Outdoor furniture, garden benches & modern patio furniture sets are fantastic way to decorate your modern outdoor garden space. Patio furniture, outdoor chairs, garden furniture, outdoor patio tables, chaise lounge daybeds, lounge seating, garden benches, patio parasols, pool umbrellas and patio umbrellas and much more. The garden is the natural extension of your home so why not enjoy decorating it with modern outdoor furniture. Gandia Blasco 'Flat' Modern Outdoor Furniture for Patio and Garden.Click above image to see a large view of this beautiful outdoor furniture collection.